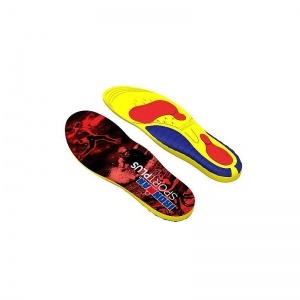 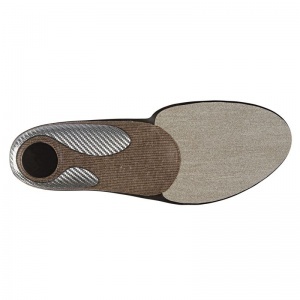 For those who lead a highly active lifestyle and are involved with a lot of sports, it is important they have a highly durable insole that can withstand the pressure of this activity. 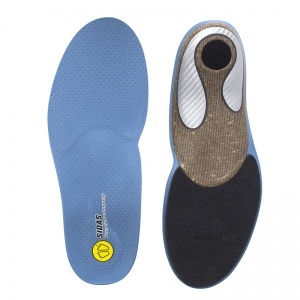 The more active you are, the more impact your feet have to be able to handle, meaning they are absorbing shock at a faster rate than a more casual person. 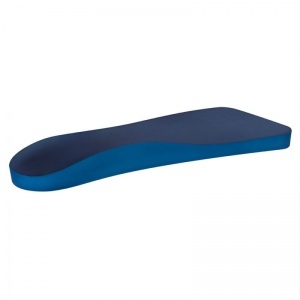 This can cause damage to the ligaments, tendons and joints, not just in the feet, but through the knees, hips and even lower back as well. 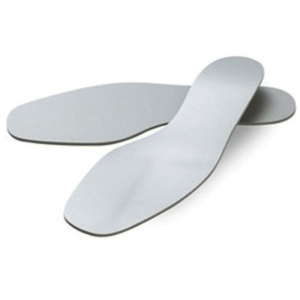 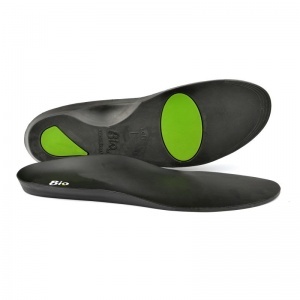 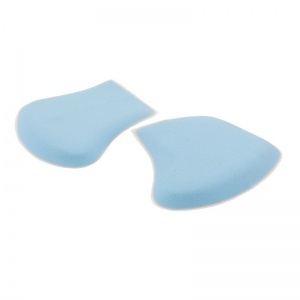 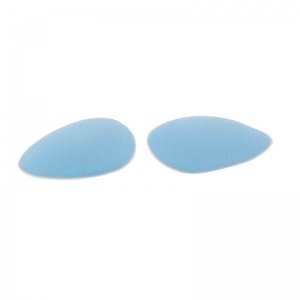 Polyurethane Insoles are ideal for a highly active person, due to the durability and stability of the insole. 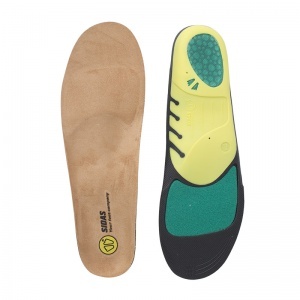 Polyurethane Insoles do not just absorb the shock that comes from being highly active. 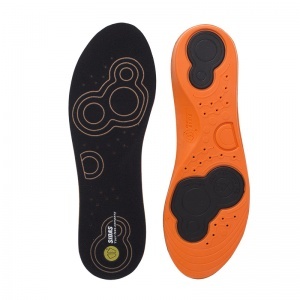 Instead, the properties of the material means the energy caused by the shock can be turned around and used to increase and enhance your performance instead of only reducing the risk of injury. 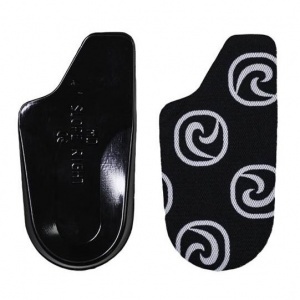 This is why they are ideal for sporting: they give energy back rather than just absorbing and dispersing it across the foot to no avail. 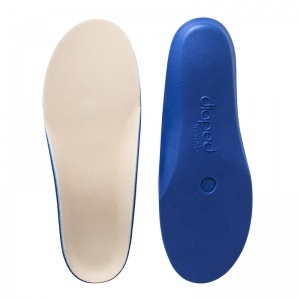 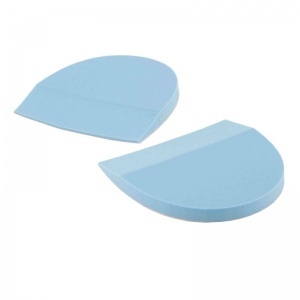 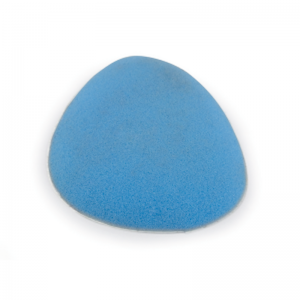 The large range of Polyurethane Insoles available means you can find the ones that are best suited for your own needs. 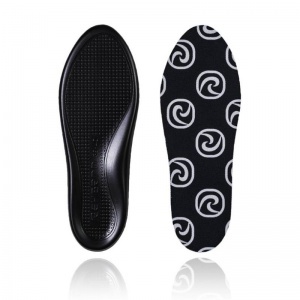 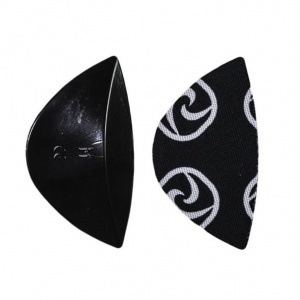 The range provides different levels of support, meaning you can focus on the level of support your feet need rather than a more general insole. 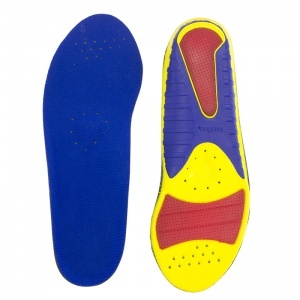 If you require any further information about the range of Polyurethane Insoles, please contact our support team on 020 7501 1102 or via the contact page on this site.